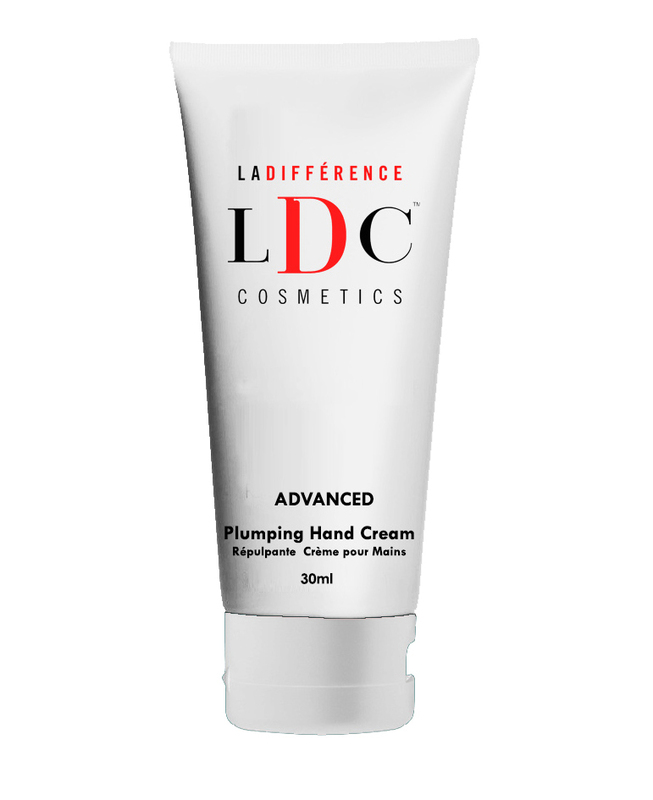 LDC Plumping Hand Cream uses natural and powerful actives to help compensate for the loss of fat content,and revive the healthy appearance of your hands thanks to their adipose (fat cell) stimulating properties, which positively influences your skin’s genetic proclivity to generate fat cells. 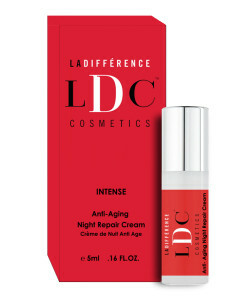 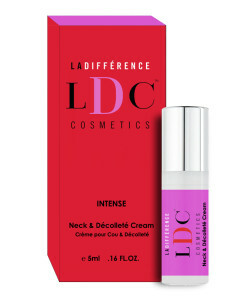 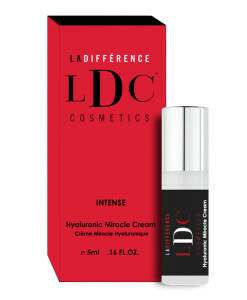 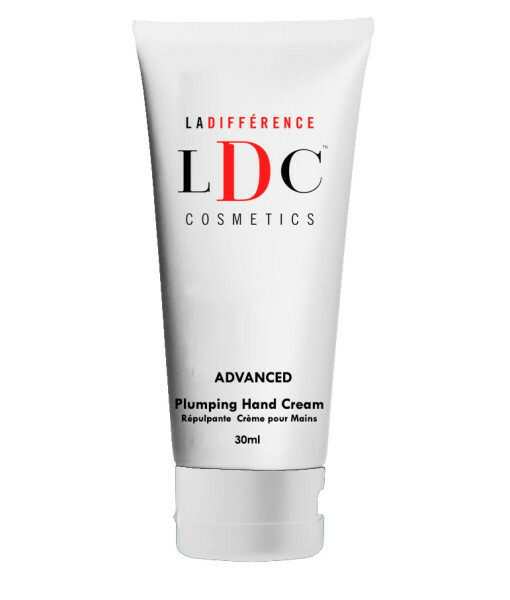 LDC ADVANCED Plumping Hand Cream uses natural and powerful actives to help compensate for the loss of fat content,and revive the healthy appearance of your hands and thanks to their adipose (fat cell) stimulating properties, which positively influences your skin’s genetic proclivity to generate fat cells. 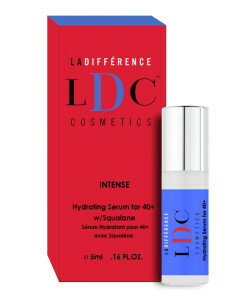 Gently apply lotion to the hands, and allow to dry.